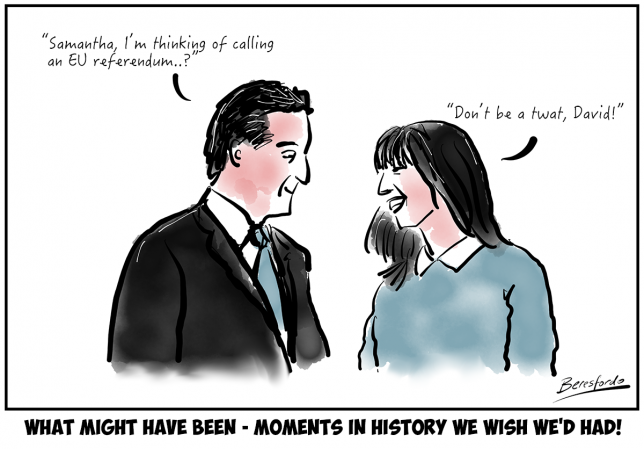 Moments in history we wish we'd had - No.1 - Samantha should've said No! Why didn’t Samantha tell him it was a bad idea? Just think how much heartache this would have saved us if she’d told him!